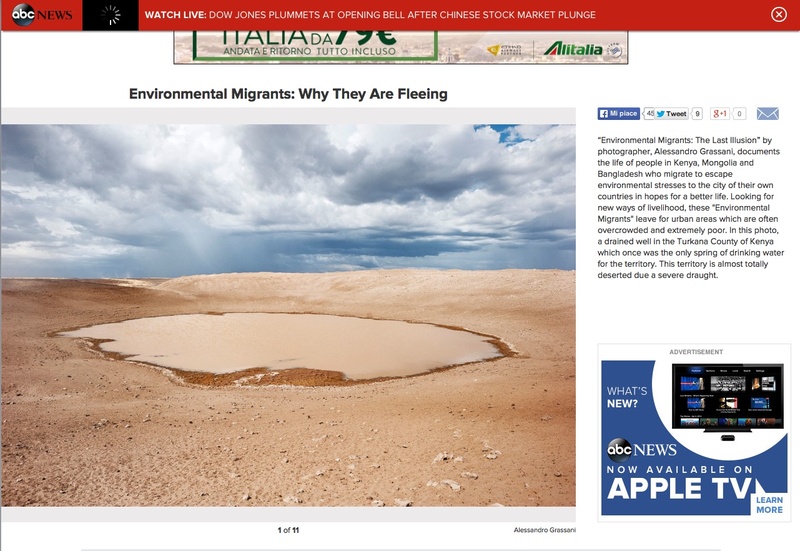 In a few days I am leaving to Haiti to work on the 4th chapter of my‪ #‎environmentalmigrants‬ project. 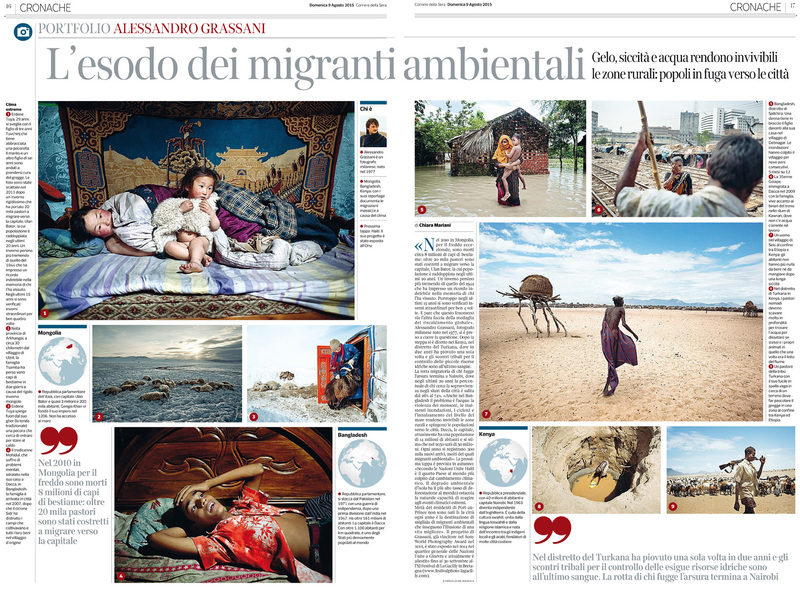 In this portfolio and interview published on Corriere della Sera I tell the reason why I am going there and what I am working on. My portfolio and interview on ABC news. Check it out!